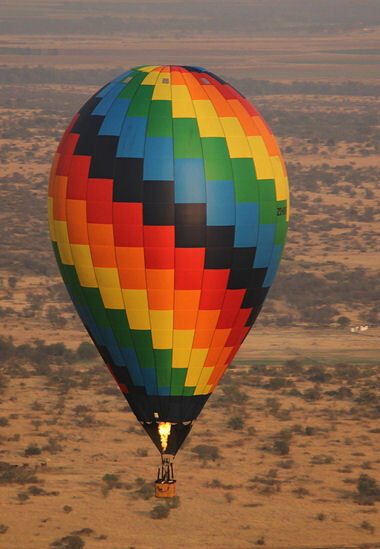 The Balloon and Airship Federation of South Africa (BAFSA) hosted the South African hot air balloon championships in the Bothaville area between 15 and 17 September 2017 and we were fortunate to attend it this year. This was our first close-up encounter with this fascinating sport and we were pleasantly surprised. 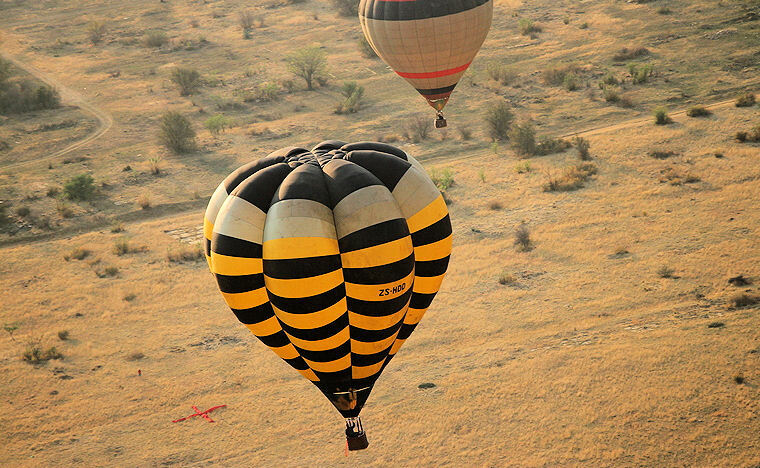 We have all seen hot air balloons floating through the sky but we never realised that there are so many aspects to this sport. The competition rules conformed strictly to the standards set by the World Air Sport Federation (FAI) allowing a variation of 21 different tasks. 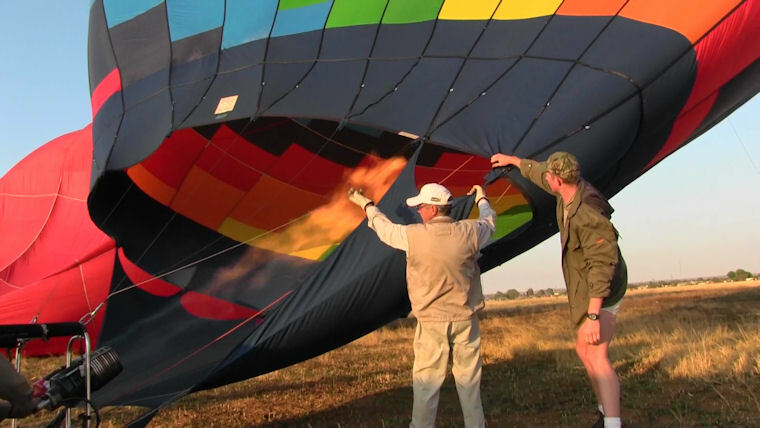 The technical detail of these tasks is a topic for another discussion but in brief, pilots are challenged to navigate and steer their balloons to certain waypoints either on the ground or somewhere in the sky. 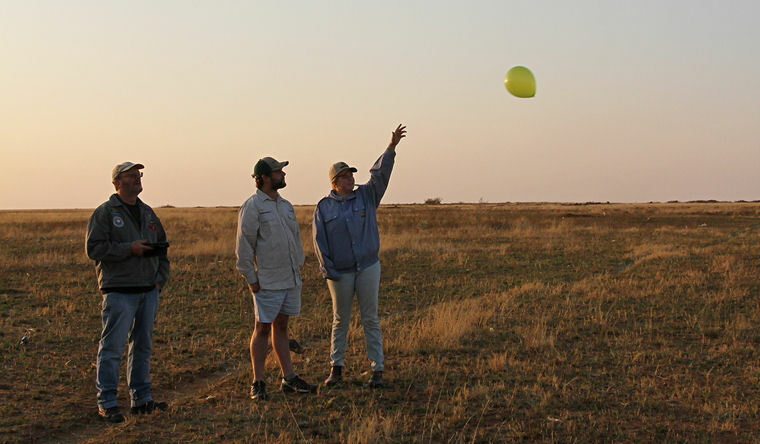 Some tasks also require pilots to drop colour coded ribbons, red as a target marker and blue ribbons spread across a predefined zone with specific measuring criteria as the challenge. Wind or moving air blow in different directions depending on the level and I always knew that balloon pilots had some degree of directional control by simply descending or ascending, but to see it in real-life is a total different story. I was amazed how much control the actually have and from the loggers some pilots use, I could see at least a 45 degree direction change in a matter of a few seconds. Of course, the stronger the wind, the harder it would become but this is a fair-weather sport and in the right conditions, it is remarkable what they manage to achieve. 18 tasks were planned for this year's championships but due to unfavourable wind conditions, only 10 tasks were completed during three separate flights. Task details were only shared with pilots one hour before departing to the launch areas and in most cases, pilots have the freedom to choose their own launch area based on the wind direction, wind strength and ease of launch. In general, all pilots and crews flock to the same area not only because they all favour the same place, but also to assist and support each other. I must say that I found this extraordinary. 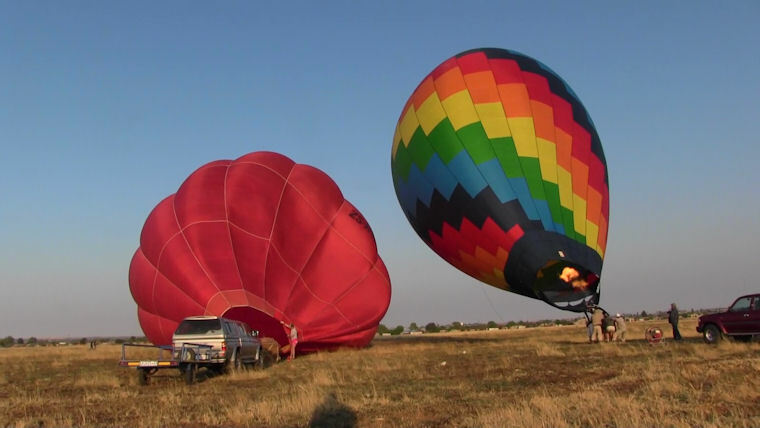 They are competing against each other for the top ballooning position in South Africa but still lookout and help each other. 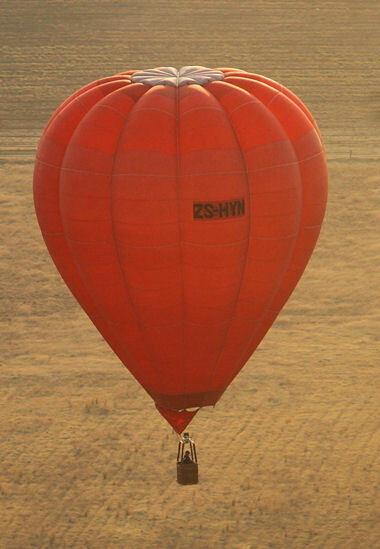 Championship Director Richard Bovell, a balloon pilot for the last 41 years, defined the daily championship tasks with the assistance of Martin Evers. A briefing was conducted before and after each flight and daily results were readily available so that pilots could track their progress and position. I must also add that the championship marshals and balloon support crews did a magnificent job. 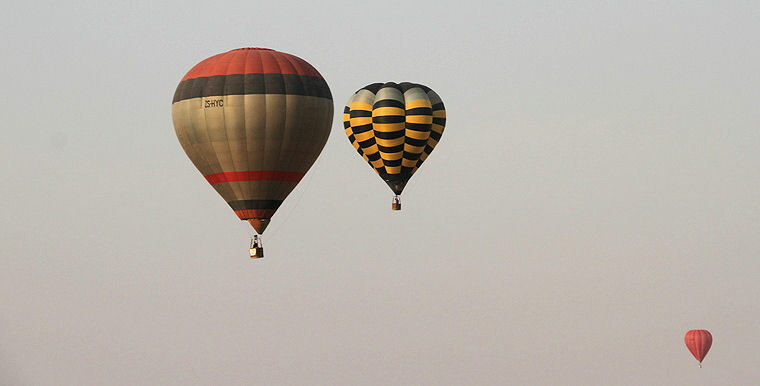 They could get balloons and pilots in the air within 10 to 15 minutes.